SHM093: K.H.D. 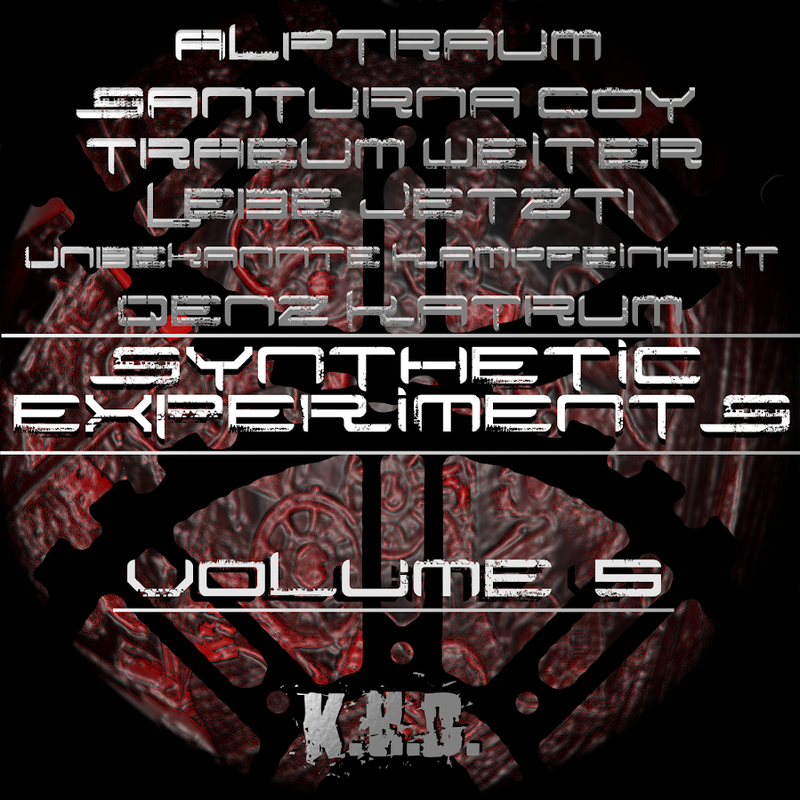 – Synthetic Experiments Vol. 5 – Officially released in 2015, this is a melodic gabber EP by K.H.D.. As his first contribution to the Synthetic Experiments project, K.H.D. focuses on unconventional atmospheres, unexpected arrangement, prominent vocals, and a blending with other recognizable dance genres, though his signature medieval folk-inspired melodies remain present.